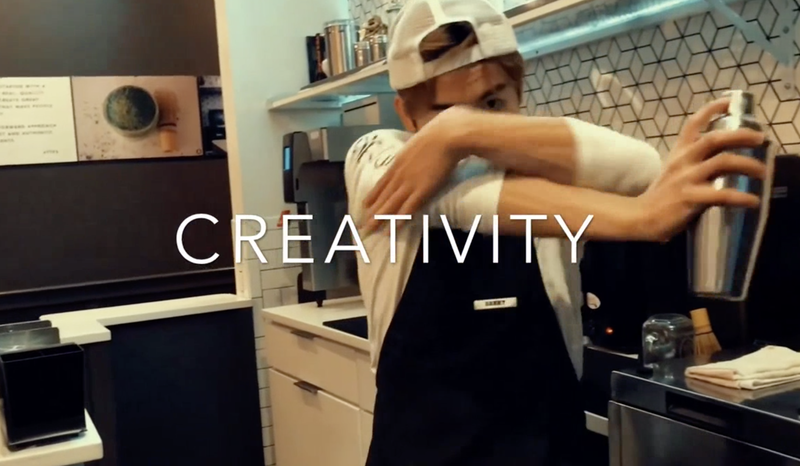 Today we’d like to introduce you to Tuan Ho. Tuan Ho, please share your story with us. How did you get to where you are today? 2005 was a year of uncertainty. My mom, brother and I left Vietnam for the United States when I was 10 years old. I didn’t have a single word of English in my vocab, so I couldn’t even read our plane tickets. I had never been on a plane before. We arrived in Dorchester and for the next eight years, my mom took multiple jobs to support us. We moved six times because of financial and unfortunate circumstances. I put all my effort into school because that’s what I was taught to do. If I could show my mom all A’s on my report cards, she’d be happy, and I was convinced everything would turn out fine. After all, her reason for leaving everything behind for a new life was so that my brother and I could have a better education. My mom sacrificed everything for us. I didn’t realize the significance of the decision she had made until much, much later. But my educational journey almost ended in 2013. During my senior year of high school at Boston Latin Academy, I was juggling AP and SAT exams while applying to colleges and was over the moon when I was accepted into Northeastern University. My acceptance letter, along with my heart, felt heavy when I read that my college education would cost $70,000 per year to attend. My mom couldn’t afford this, even in doing everything she could to make ends meet, which included paying for my brother’s tuition. What was I going to do? If all these years of hard work have taught me anything, it’s that you are more capable and creative than you think. I was not going to give up. The day I learned what a college scholarship was is a day I’ll never forget. As a Martin Luther King Scholar of John Hancock, I was invited to attend an event on how to finance college. A woman took to the podium and talked about the limitations of a summer job to save money for college. Overworked and underpaid, working at maybe minimum wage, the numbers wouldn’t add up. 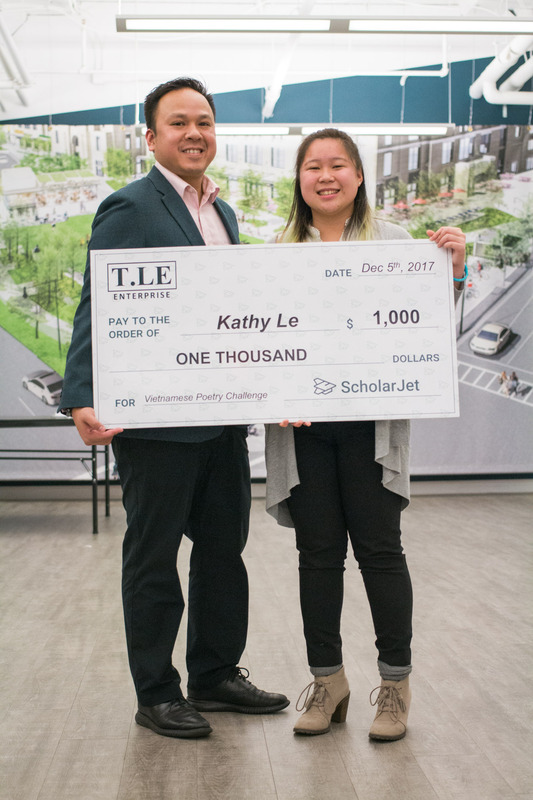 She said, “If you spend two hours writing essays to apply for a scholarship you might have the chance to win $5,000”. BOOM! My ticket into Northeastern. So, during the Fall of 2012 and Spring of 2013, with English being my second language and a lot of help from mentors, I wrote over 120 essays to apply for 40 scholarships and earned almost $500,000 towards my education (see below for a list of scholarships I applied to). Today, I’m baffled by the existing barriers placed between student potential and accessibility to higher education and continue to try to wrap my head around the U.S. Department of Education’s shifting priorities. The educational silos and structures we are forced to operate within destroy innovation, suppress creativity and downplay curiosity. A brighter future, to me, starts with education. The real difference between a successful person and an unsuccessful person is the amount of education that goes into making that person. When I first started Scholar Jet, I was still in school and studying mechanical engineering. I had no idea how to start a business. Who was I to be a CEO, a leader of an organization with a big vision? In some ways, I wasn’t ready. 1. Let go of the belief of who you are and do what you must do to become who you need to be. 2. Combine working hard with working smart. 3. Go from failure to failure without the loss of enthusiasm. So, I let go of the belief that I was “unfit” to be an entrepreneur. I started reading and learning how to fill in the gaps between my strengths and weaknesses. I read over 150 books in 6 months. I started connecting with people who had expertise that I needed. I attend endless networking events and took chances on every opportunity, small or big. Because I knew that 1% return on investment will compound over time. 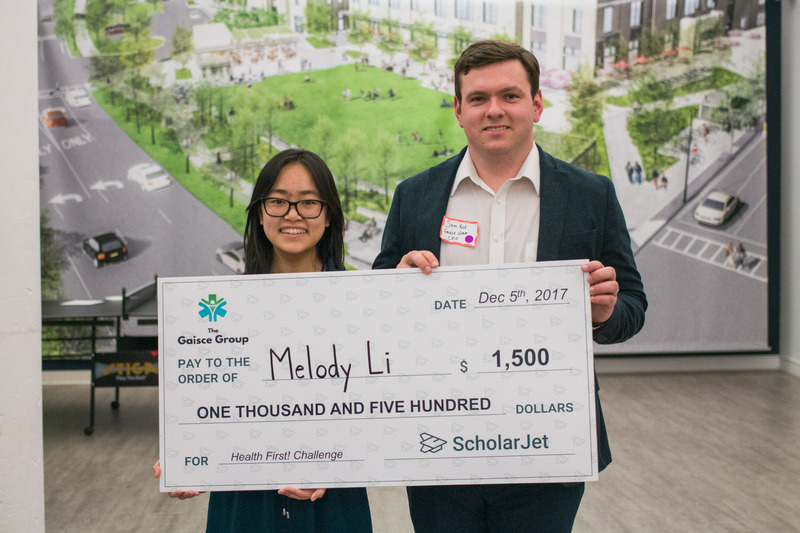 In launching ScholarJet, I failed over 5 pitch competitions, was rejected from most startup applications and got passed on for investment opportunities. Little did I know that these failures were disguised as wins because they taught me how to identify weaknesses in our business model. We were successful after each failure. So, let’s switch gears a bit and go into the ScholarJet story. Tell us more about the business. Imagine a world where people are driven by passion and curiosity, not expectations or mediocrity. Working on their craft for hours feels like minutes and they’re rewarded for doing what they love rather than what is necessary. This is the world I’d like to create. Because I strongly believe that to create a better future, we must resurrect and invigorate the talents of our future. We can no longer rely on preconceived ideas of what talent is or isn’t, where it comes from or what it looks like. No. We must be open to new ideas and rely on a diverse range of skills and passions to achieve. 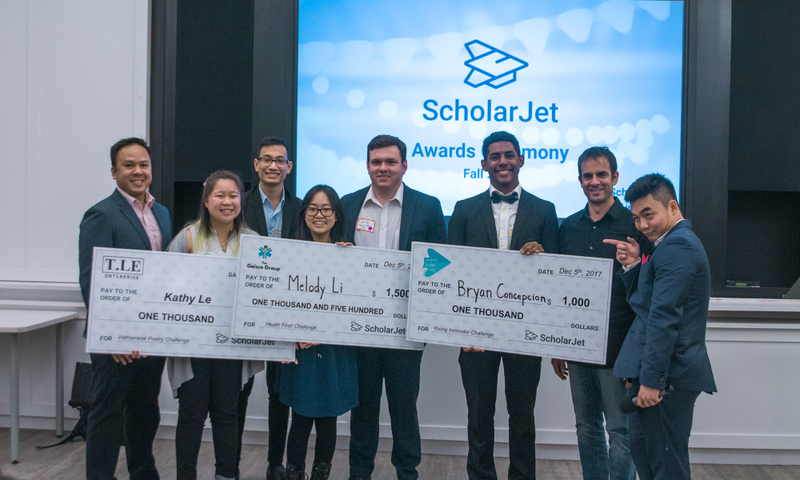 ScholarJet helps students earn money toward their education through action-based scholarships. Instead of writing essays, students showcase their skills and passions through enriching challenges like painting, dancing, coding or even building robots. 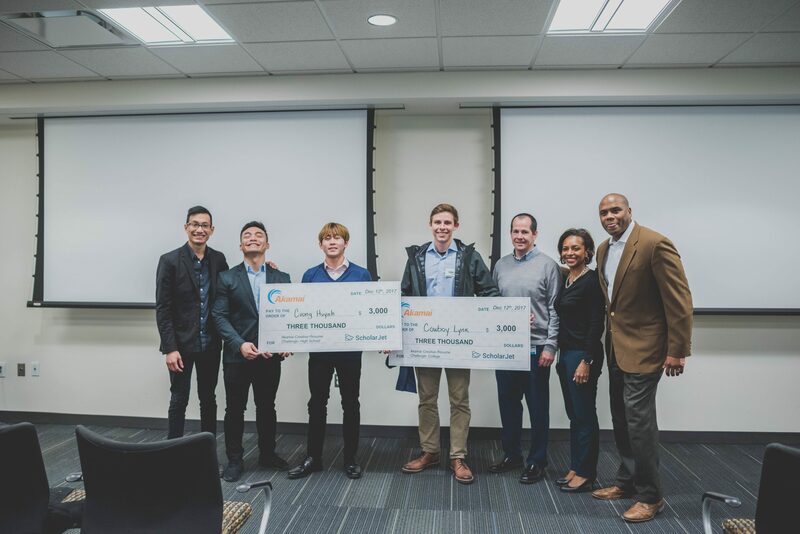 Employers create action-based scholarships that align with their company culture, mission and core values as a means to identify and connect with talent early – a surefire way to boost employee retention, harness the employee experience and be seen as a diverse, inclusive-driven, employer of choice by prospective candidates. Also, action-based scholarships perform well for companies looking to advertise new products and test beta projects in their target markets. 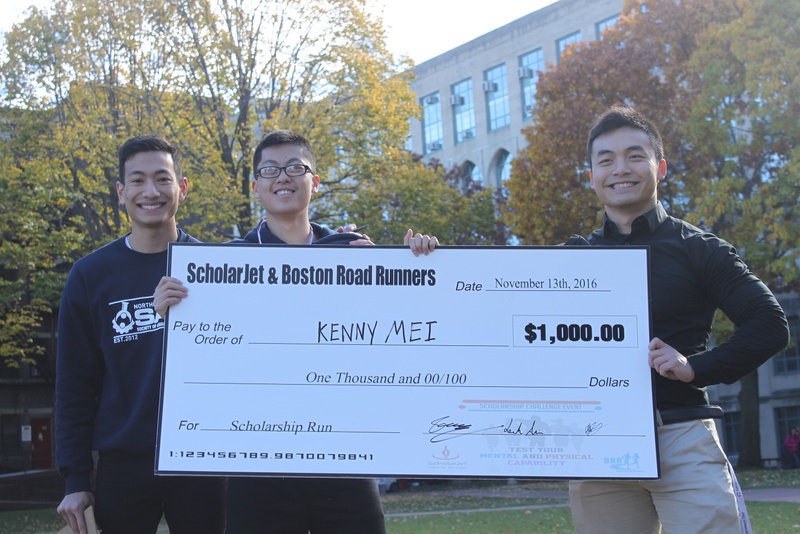 On our platform at scholarjet.com, companies easily create and administer scholarships. Students set up an account when they sign up, submit their work digitally, await the judging process and are awarded scholarships. As a startup founder, I wear multiple different hats and every day is different. I have a hand in everything – connecting with students, solidifying company partnerships, building our platform or something else. 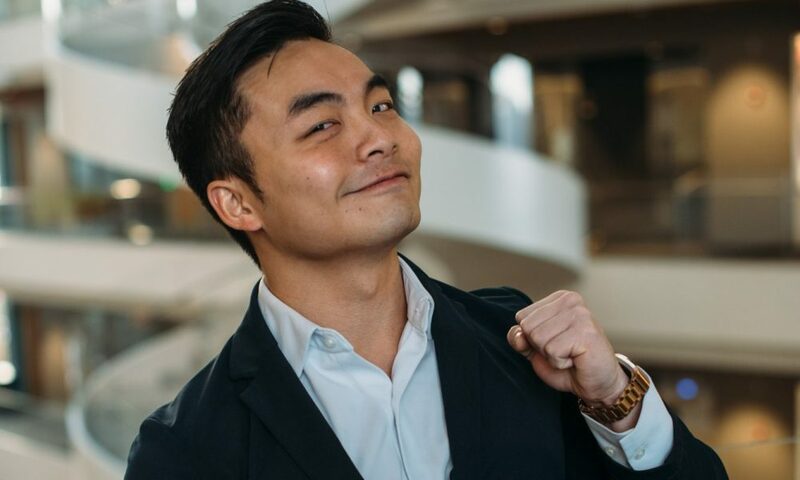 But most importantly, my role is to be the leader and the face of the ScholarJet brand. 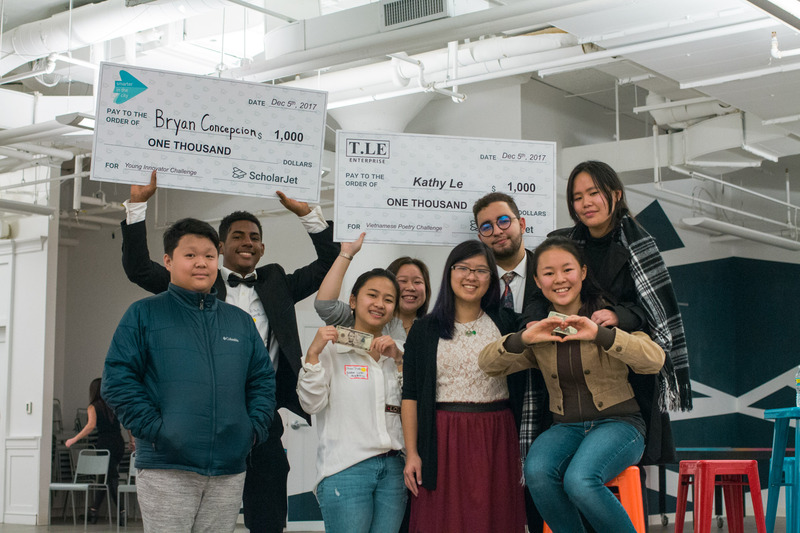 I’m especially proud that the people and brands supporting us realize our vision for ScholarJet and are genuinely interested in how, together, we can revolutionize education for the better. Our differentiator is that we are a fiscally sponsored public benefit corporation. We’re a for-profit business with a social mission and have a system to accept donations. We’re doing something that hasn’t been done before, and that is our biggest challenge and our biggest opportunity. The Gaisce Group, a healthcare recruiting company, in Braintree. T. LE Enterprise, a restaurant/real estate enterprise, in Dorchester. 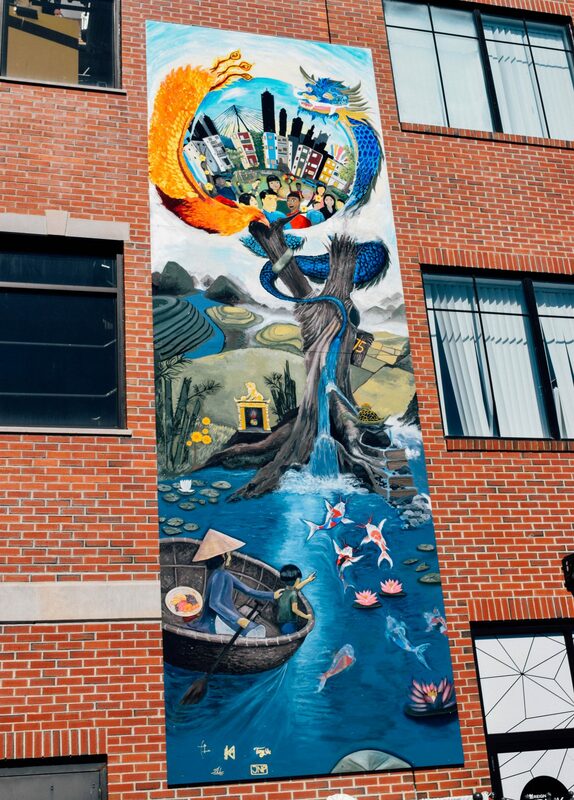 Smarter in the City, a venture accelerator focusses on minorities and underserved neighborhoods, in Roxbury.Akamai Technologies, the world’s leading content delivery service, a Fortune 1000 global company. InVoice Clouds, a payment software service, in Braintree Y2Y networks, a youth homeless shelter organization, in Cambridge. NonSpec, affordable & high-quality prosthetic solution, in Lowell. You may disagree, but our education system hasn’t changed in 50 years. It’s slow to make necessary changes, and it can suppress student potential because of leadership tendency to think linearly. Educational funding is our launch point and I envision a future where funding will pour into our education system. If I’m wrong, student debt – anticipated to reach $1.5 Trillion by the end of the year – will reach a point-of-no-return, which is just unacceptable to me. In the next couple of years, I foresee a huge shift in our ability to leverage technologies and innovation models to flip our education crisis on its head. Call me an idealist, but I look to Boston as a pioneer in this space to help us out of this mess. There are more edtech startups coming to market, supported by venture accelerators like Learn Launch, that disrupt an antiquated, linear approach towards fixing our education system. Let’s look at some example and please prove me wrong. 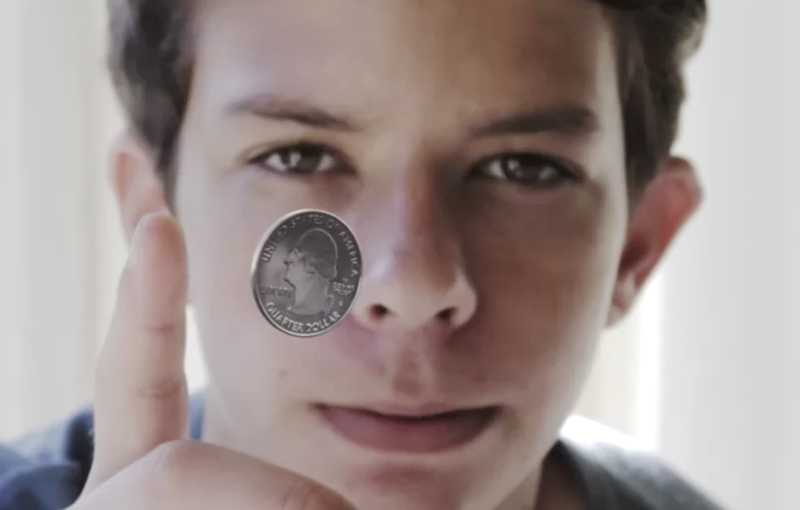 GPA, IQ, and SAT scores do not determine a student’s creativity, intelligent or potential. Yet, the previous generation is too proud to admit this. Students today put their lives on the line to just get .01 more added to their GPA and for what? A piece of paper telling them that they are worth it? No! The biggest reward comes from self-mastery and gaining skills that matter in a professional and technical setting. Yet when a student happens to paint a picture or accidentally poetizes a technical paper, because it does not fit “the norm”, we tell them that is wrong. In the next few years, the concept of learning will have revolutionized. EdTech companies will facilitate learning for practical application, not just for theory. And ScholarJet is leading the way.